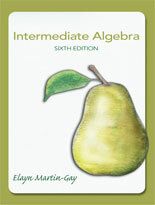 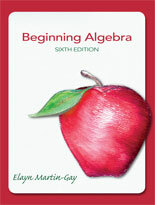 Elayn Martin-Gay's math textbooks and video resources are motivated by her firm belief that every student can succeed. 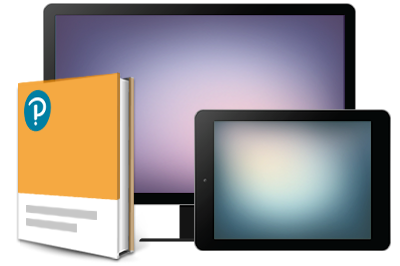 Her focus on the student shapes her clear, accessible writing, inspires her constant pedagogical innovations, and contributes to the popularity and effectiveness of her video resources. 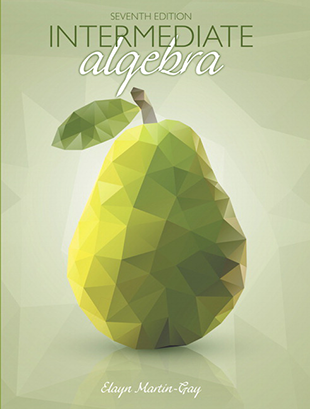 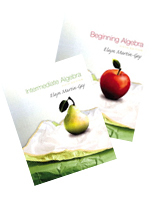 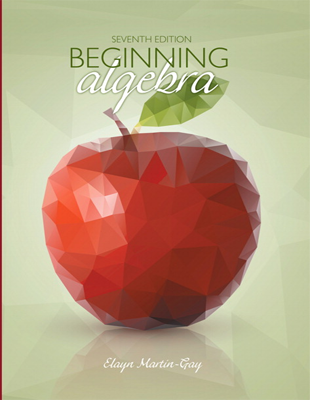 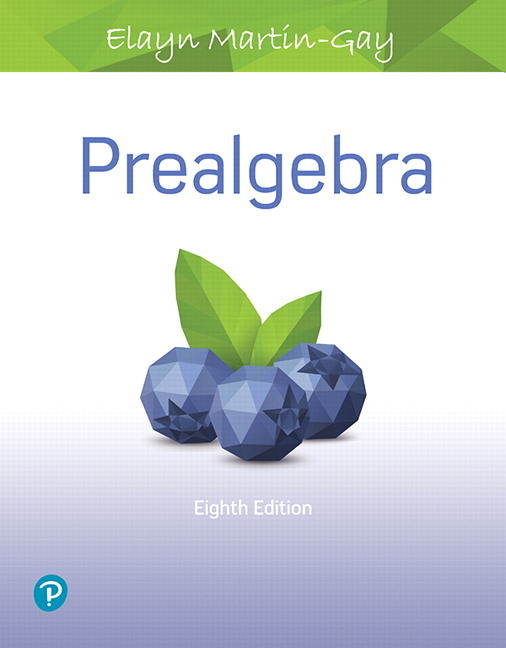 This revision of Martin-Gay's algebra series continues her focus on students and what they need to be successful.